Great products are the result of persistent development and rigorous testing. Today, testing is critical for enterprises to gain leadership, profitability and end-user satisfaction. They demand a strategic approach to testing for quality, automation, predictability and cost reduction. Most importantly, customers want testing to deliver tangible results. 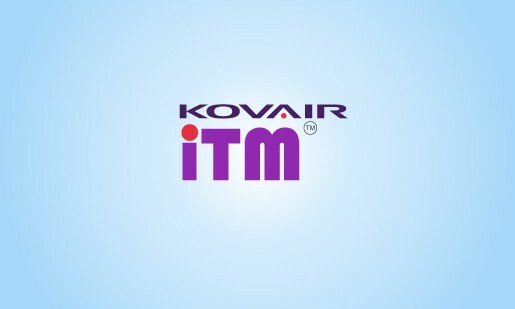 Kovair’s Test Management, a 100% web based solution provides a flexible and comprehensive test management platform for manual and automated testing.